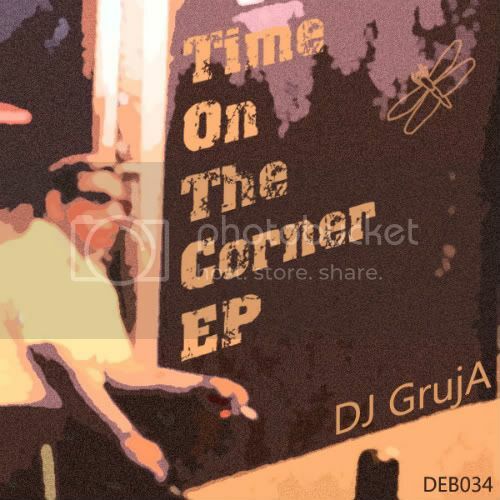 New release by DJ GrujA. Three tracks filled with funk. This time the spotlight is on basslines, percussions and twisted samples of pianos and vocals. If you love funky techno, you will love this release. After two weeks as a Beatport exclusive, now available on all the stores!